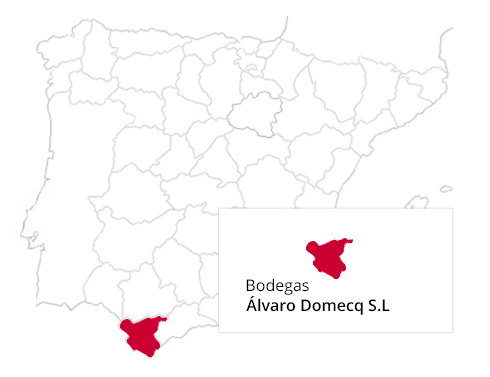 Alvaro Domecq is at the forefront of the new era of Jerez, which is producing superb artisan wines that are truly unique in the world. These wines rely on tradition, where quality and concentration are supreme. A real reawakening of a region whose fan base is continuously growing around the world.